Storm Harvey, located over southwestern Louisiana. over the tropical Atlantic during the next several days. * Formation chance through 48 hours...high...near 100 percent. Let the CV season begin, dust will not be a problem for this system. It already looks like a depression on its way to being a TS. May see it struggle for a bit in 48-96 hours as it traverses near-26°C waters, but if it holds together through those it should be off to the races. They're going with Irma at 10:00. Plenty of warm water ahead of it east of the 40th Longitude as long as it tracks below the 20th latitude which both the GFS and Euro show. 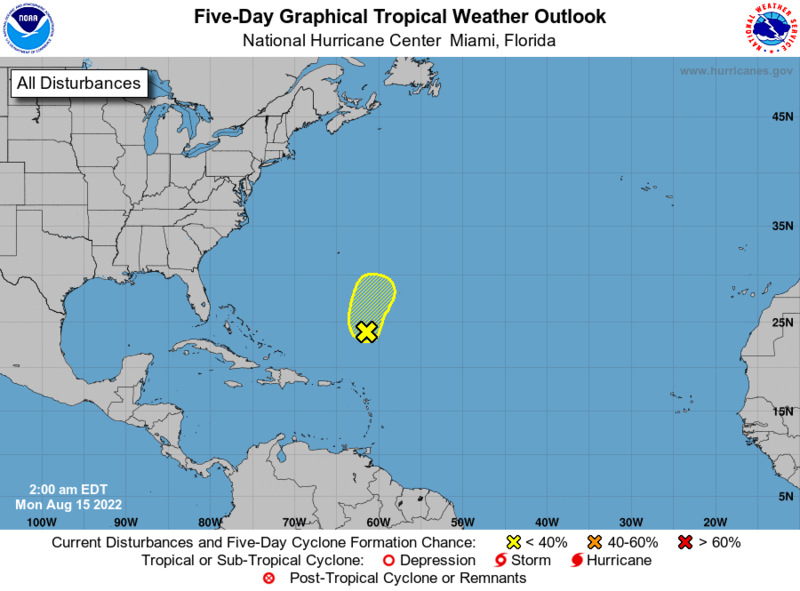 Tropical Storm Irma formed Wednesday morning (Aug. 30) in the Atlantic Ocean near the Cabo Verde Islands, the National Hurricane Center said at 8 a.m. Since it formed so early. Better chance it is a fish. Is that true? I thought based on models so far it seemed like we had a long tracker one here. GFS took it to out to sea last run. Still watching of course. But the vast majority of waves that develop that far out dont make it all the way across the pond. Still too early to tell, for now models agree that the ridge to the north of Irma over the Atlantic Ocean will be too strong for it to recurve this early, east of 60th longitude. The question comes in the 8-14 day range if the ridge will continue retrograding westward with it or will it give in the trough setting itself across the eastern US recurving out out to sea between the eastern US and Bermuda or much closer threatening the US. 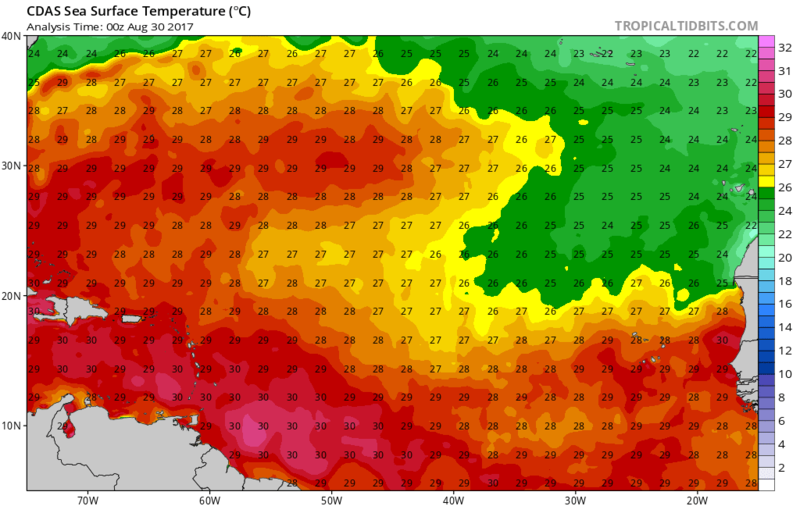 At this time the gulf coast has nothing to worry about, but if the ridging over the Atlantic proves to be stronger than what the models show then this could be a threat to the Greater Antilles, FL and or gulf coast. IMO.